Well, yeah.. another from my hoard.. but I know this one has aged well. This one was meant for a friend, but he never claimed the bottle.. so.. one and a half years later.. I review it! 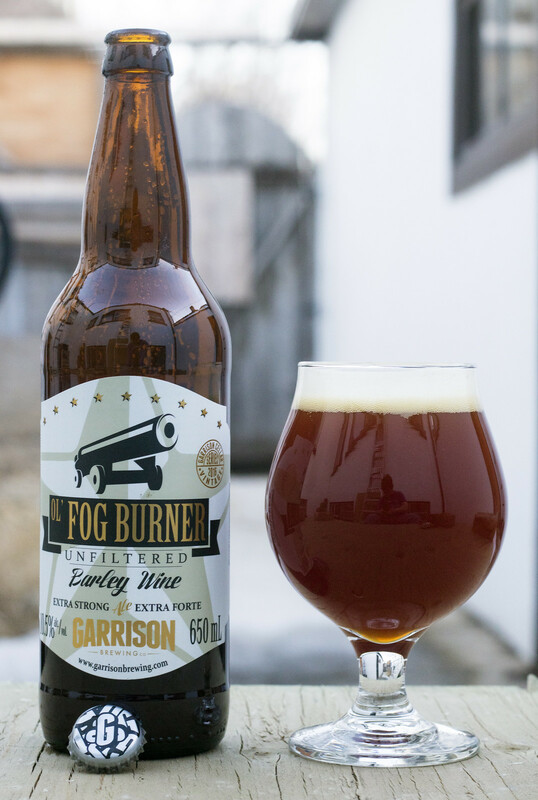 Ol' Fog Burner is Halifax-based Garrison Brewing's unfiltered Barley Wine that tops out at 10.5% ABV! 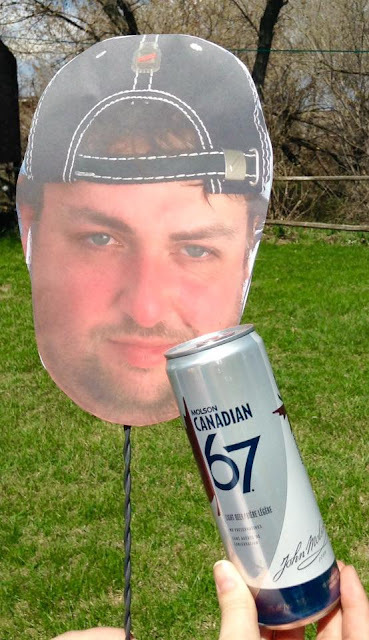 Appearance: Pours murky, muddy brown with a hint of a cherrywood red hue to it. The head is a nice, moderate beige head on top. 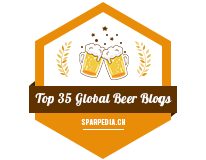 Once the head diminishes, it leaves a good amount of beige lacing on the side of the glass. Aroma: Raisins, burnt caramel, toffee, rich booze presence (rum & cognac), a hint of cinnamon, and a very dessert-like presence to it. Taste: I absolutely hate raisins.. but this has the flavour of raisins in every sip. The notes of burnt caramel and toffee are very present again. All in all, this seriously tastes like a butter tart or pecan pie in a bottle. There's a good amount of syrupiness, a moderate amount of earthy smokiness that gives it a unique personality to it. Quite boozey, syrupy and guaranteed to be a bit overwhelming for the palate. Overall Thoughts: Garrison's Ol' Fog Burner is definitely giving off more of a smoked peaty vibe compared to most Barley Wines I've had. What really surprised me about this beer is that it has a very rich butter tart/pecan pie vibe to it.. so if this beer was turned into a caramel sauce, I feel that this could work well in a pie, a very expensive beer-based pie. Somewhat earthy, very sweet, mildly syrupy, pie pie pie!